Russian government increases payments to public defenders | Russian Legal Information Agency (RAPSI). 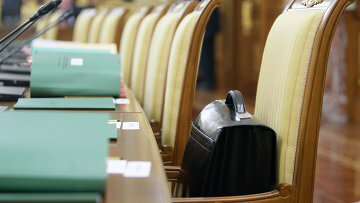 MOSCOW, October 11 (RAPSI) – Russia’s government has issued a decree on gradual increase of payments to the court-appointed attorneys acting as public defenders in criminal cases, the press-service of the Federal Chamber of Lawyers has told RAPSI. According to the decree, payments are to be increased in three stages in 2019-2021 period. Currently, the payment rate is set at 550 rubles per day ($8). In 2019, the rate is to be raised up to 1,550 rubles ($23) while in 2021 it is to be increased up to 2,150 rubles ($32). Advanced rates are to be provided for public defenders working in nighttime and during weekends.